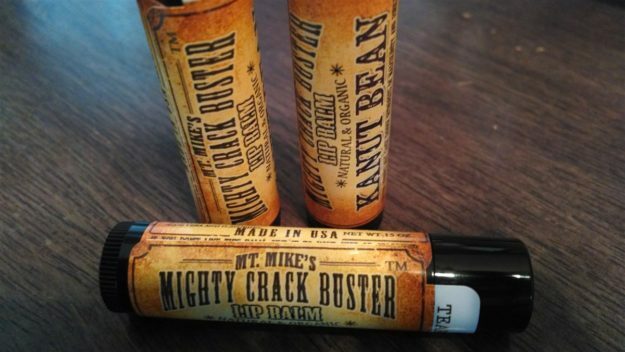 Mountain Mike’s carries a full line up of outdoor smelling soaps and lip balms. 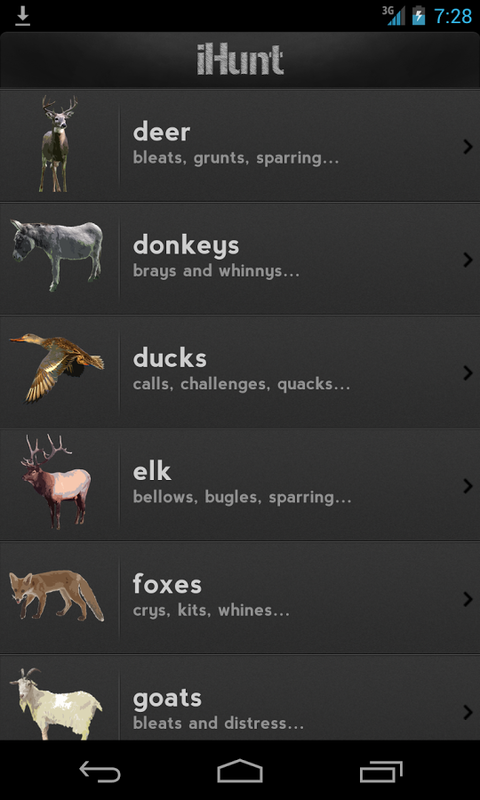 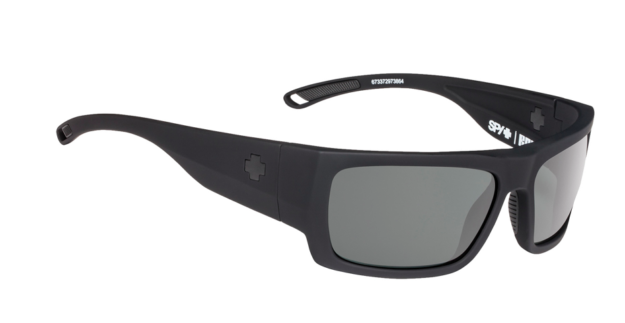 The iHunt Calls by Ruger App allows you access to hunting info and hundreds of game calls. 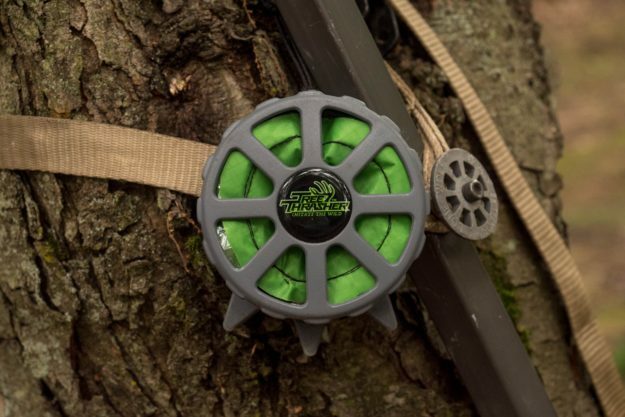 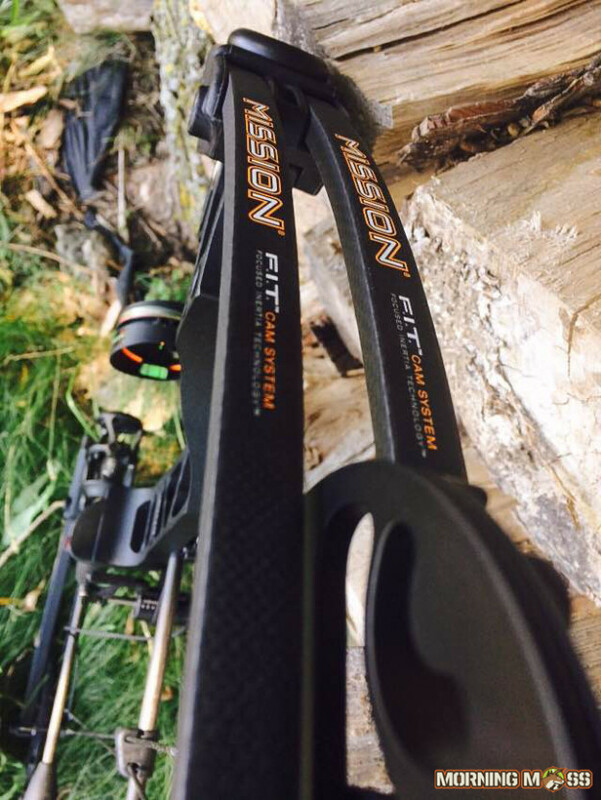 Mission Archery’s Hype DT bow is able to be adjusted for draw lengths from 19-30 inches without a bow press. 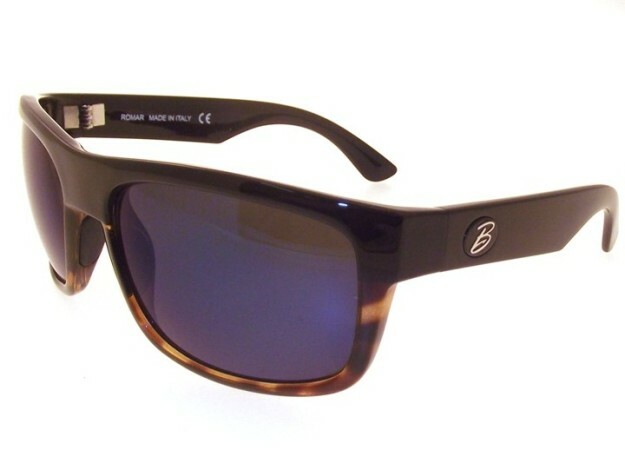 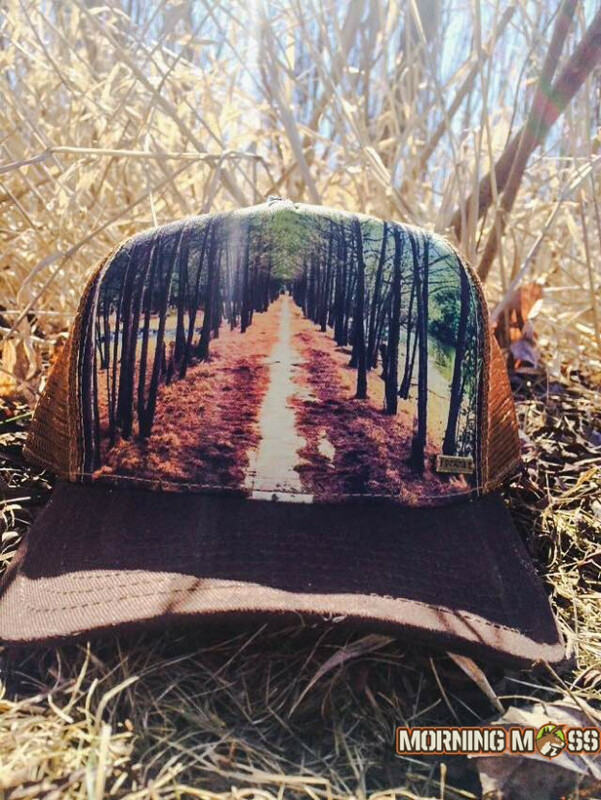 This stylish Beckett trucker hat from Prana has an outdoor style with a woods and trail scene. 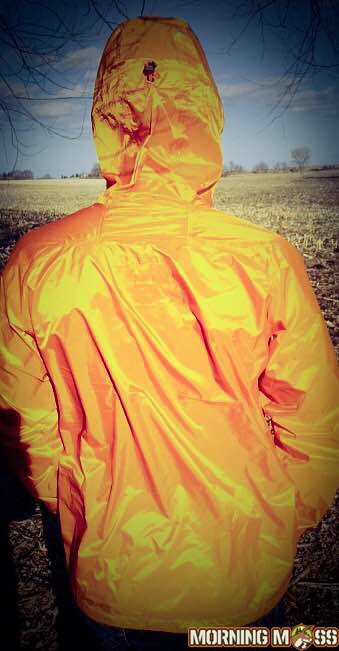 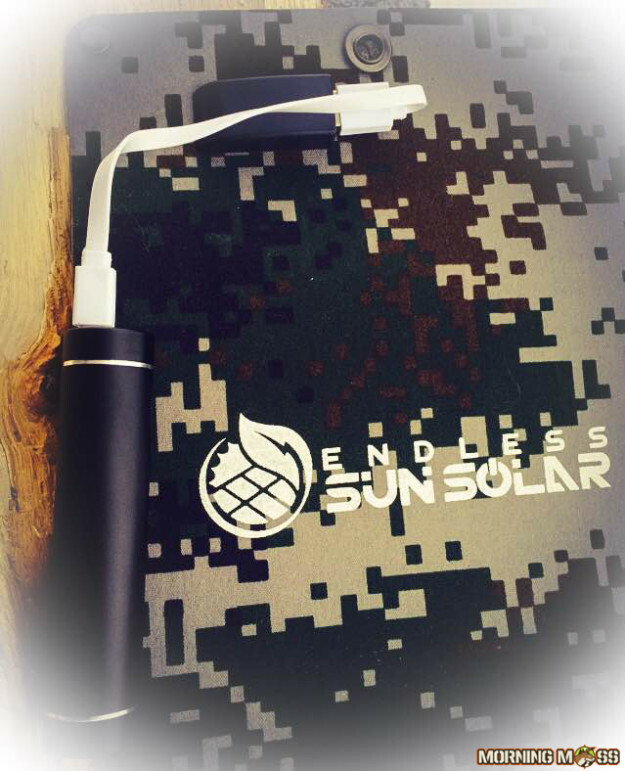 The Apollo 6 charger from Endless Sun Solar is a great addition to your pack or hunting gear when you want to keep your electronics going full force. 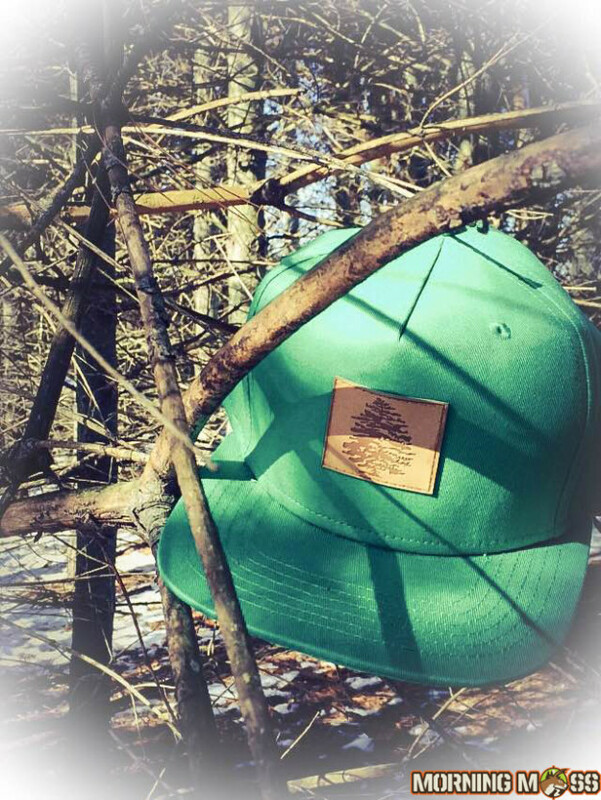 If you purchase the Thrive hat from Tinlid Hat Co. they will plant a tree in a National Forest.